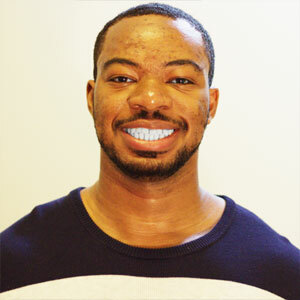 We’re ending out HBCU Month on Revision Path by talking with KeVon Ticer, a UX designer for the University of California. KeVon’s journey has a designer has taken him from coast to coast! We spent a good bit of time talking about HBCUs — Howard University in particular, KeVon’s alma mater — and whether they’re preparing the next generation of designers. KeVon also shared his experiences at Carnegie Mellon and BitTorrent, and told me what it means to him to be a designer today. Thanks to KeVon for sharing his story! Enter to win a copy of “Rip The Resume” by top recruiter and diversity strategist Torin Ellis!